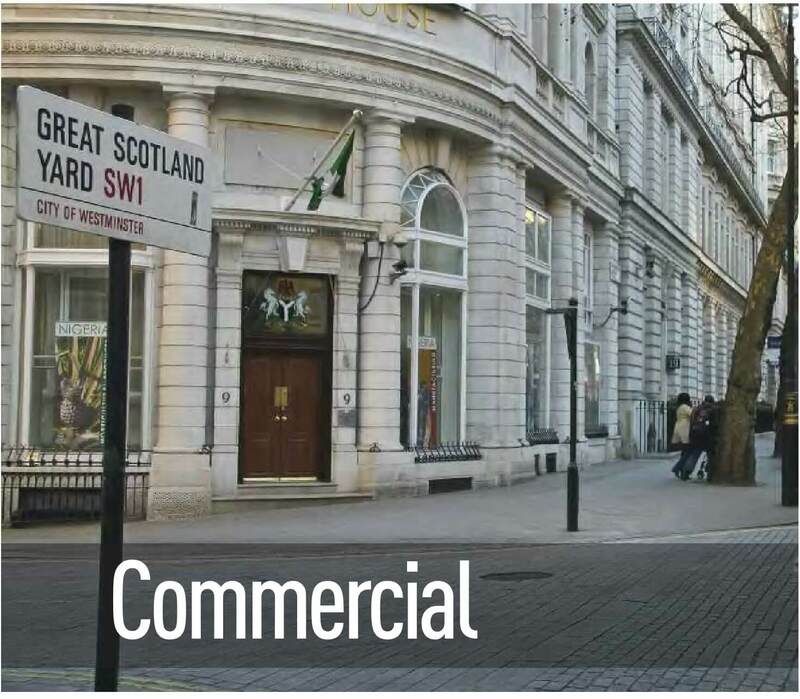 Why Choose Our Commercial Security Doors? Due to the current economic climate businesses are facing greater threats and the risk of crime is more evident. Commercial and industrial premises need to be protected as would be assailants try to steal your assets. 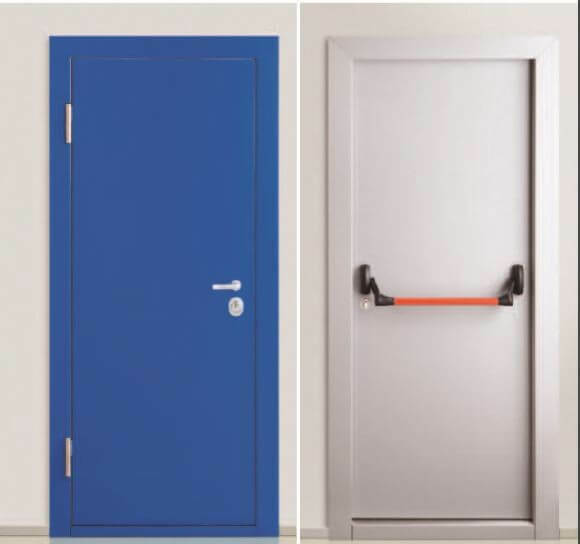 Our doors are suitable for commercial, industrial and retail properties and can be designed to fit into existing surroundings. Providing the maximum protection without drawing attention that you have something of value to steal. 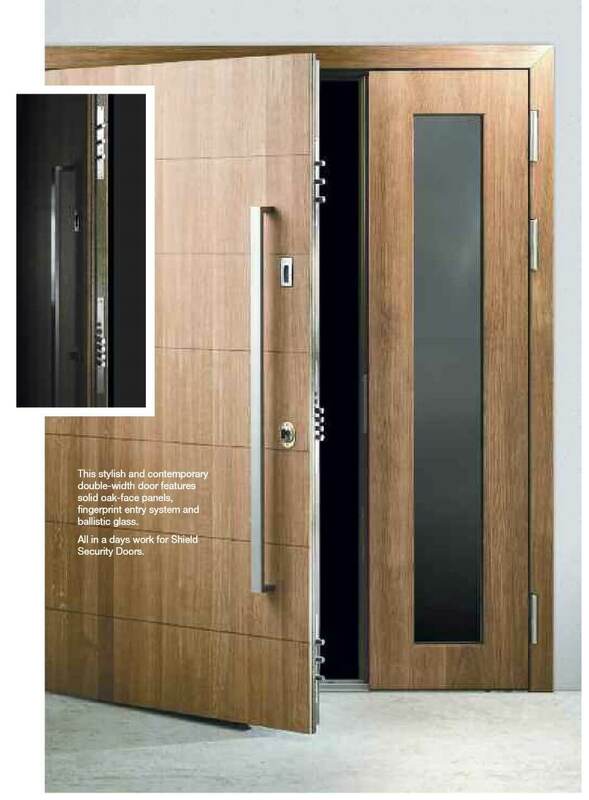 These doors have been installed in offices, jewelers, banks and designer boutiques. 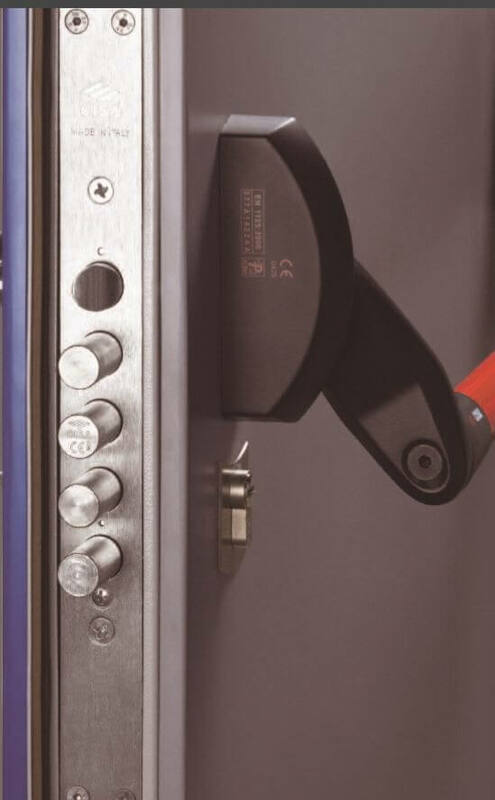 They are also the perfect protection for computer rooms and date centres, There is lots of talk about cyber security, but your companies IP and data is your most valuable asset, and physical security should not be underestimated nor compromised. “We were really pleased with the door and the care taken not to damage any of the tiles surrounding the frame. “I just wanted to send my thanks on to you and to let you know how pleased I am with the work you have carried out over the last couple of weeks.